Nothing is more important than your family’s health and happiness. Millions of families and individuals trust New Hope Media to help them navigate life’s biggest challenges, joys, and milestones. This trust is sacred to us, and something we work every day to earn. A tomorrow brighter than today. 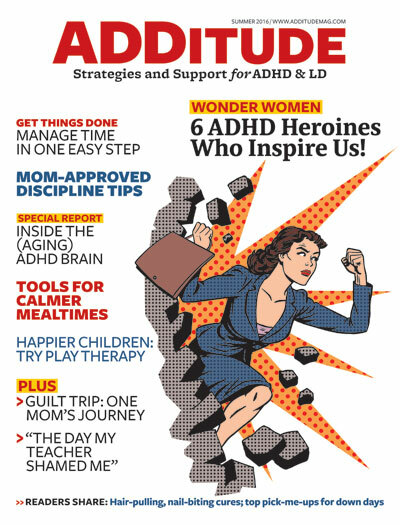 For hundreds of thousands of hopeful parents navigating the adoption process and for even more families and individuals learning to live better with ADHD, New Hope Media is dedicated to making life sing. And nothing sounds better to us than a growing, diverse chorus of voices! 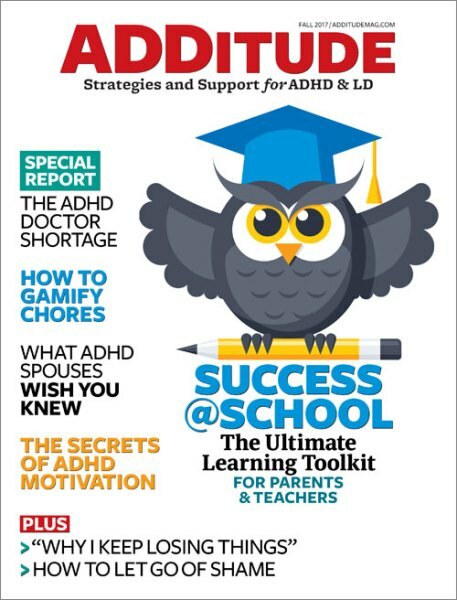 ADDitude is a national voice for all people living with ADHD and its related conditions, especially the children who struggle to explain their challenges and assert their rights. 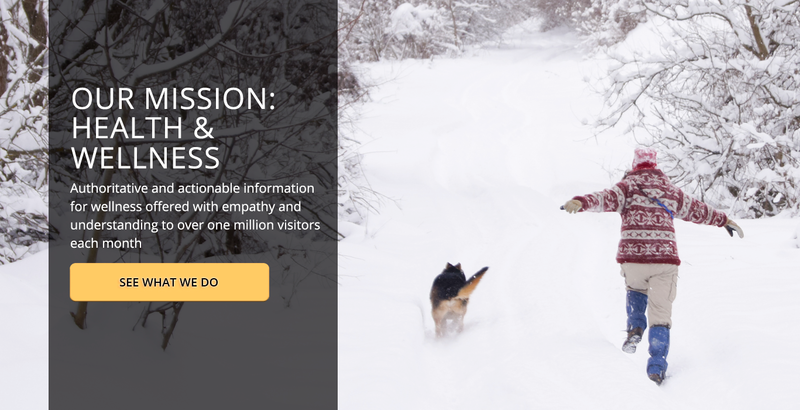 It comprises a vast digital presence, a quarterly magazine, newsletters, webinars and podcasts, eBooks, a professional directory, a vibrant community, and more. 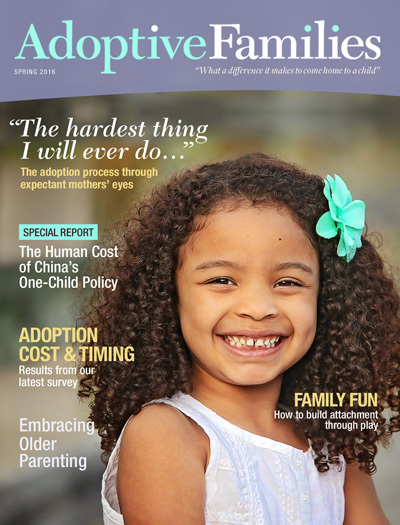 Adoptive Families is an award-winning resource for hopeful parents navigating the adoption process and for parents raising children through adoption. It comprises a quarterly digital magazine, subscription web site, newsletters, webinars, eBooks, online community, and more. More than 2 million people today trust and engage with New Hope Media monthly through our media brands. 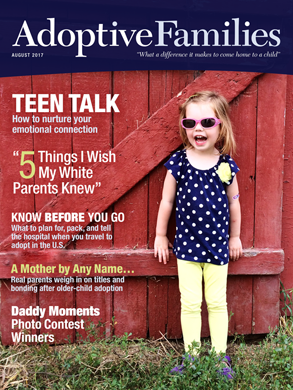 In addition to magazine subscribers, our loyal audience includes 400,000 newsletter subscribers, 250,000 Facebook followers, and 1.7 million unique users online. 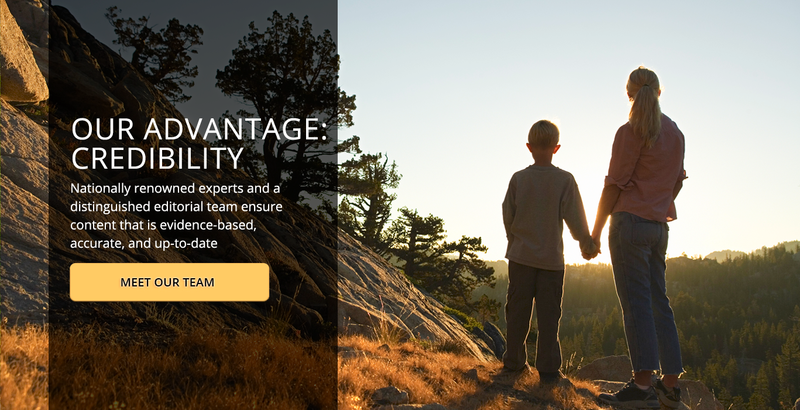 Learn more about the ADDitude audience. 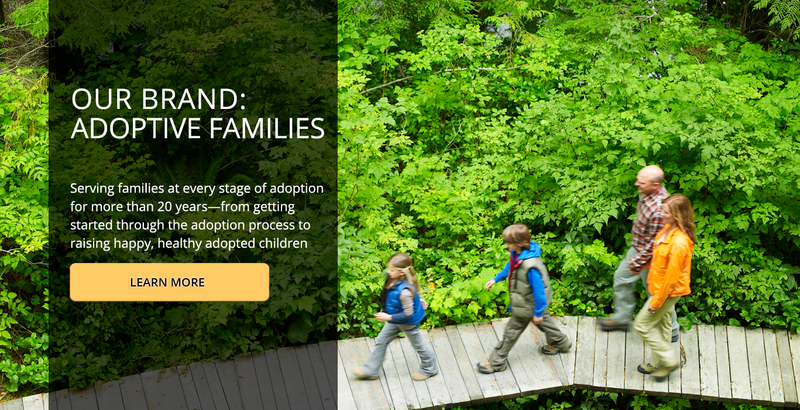 Learn more about the Adoptive Families audience. New Hope Media reaches a highly engaged audience online, in print, in apps, via newsletters, on social media, and in live webinars and podcasts. Our integrated marketing opportunities allow our sponsors to engage with readers in targeted, customized ways. Learn more about ADDitude sponsorship opportunities. 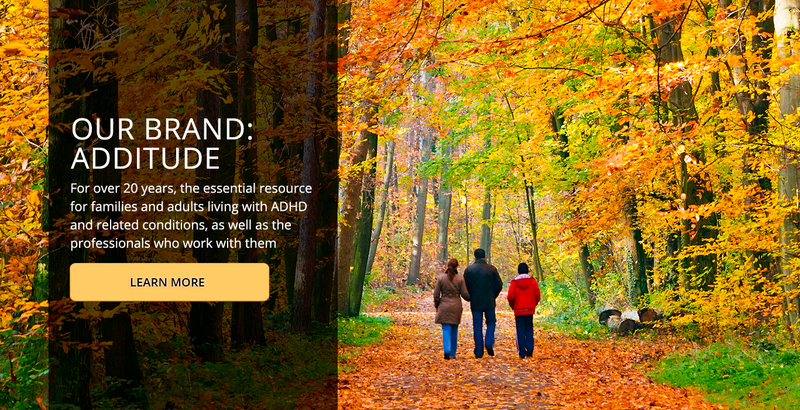 Learn more about Adoptive Families sponsorship opportunities.